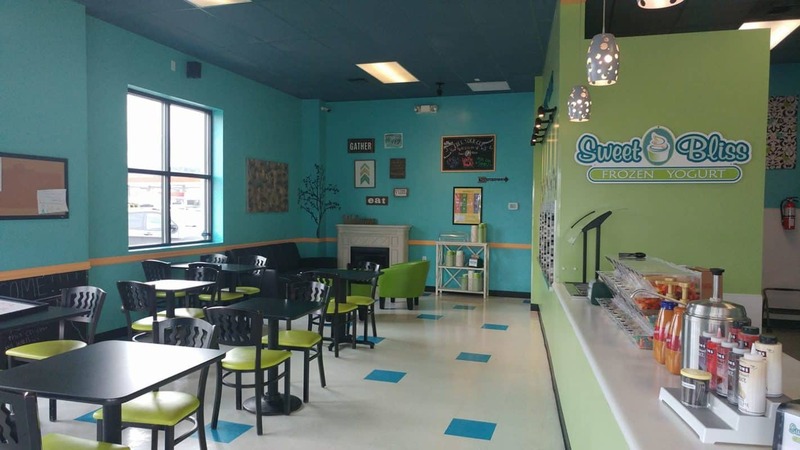 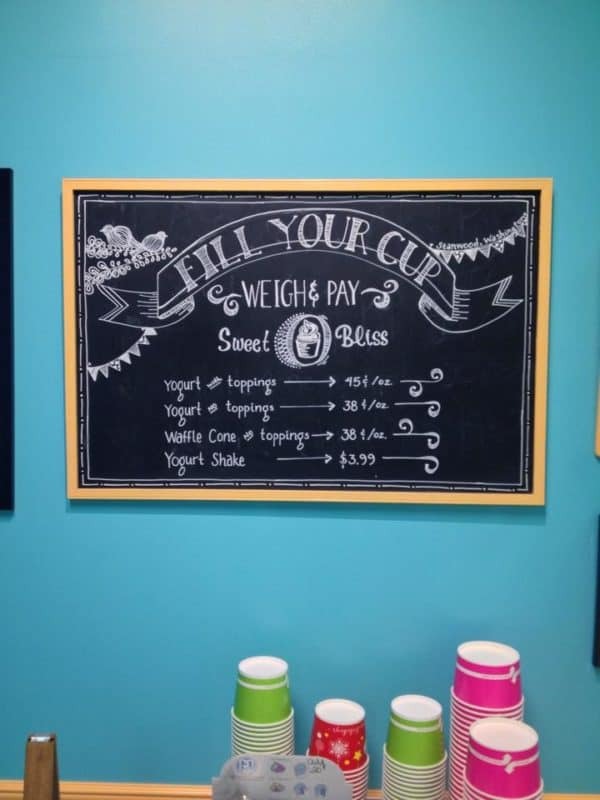 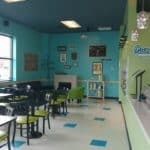 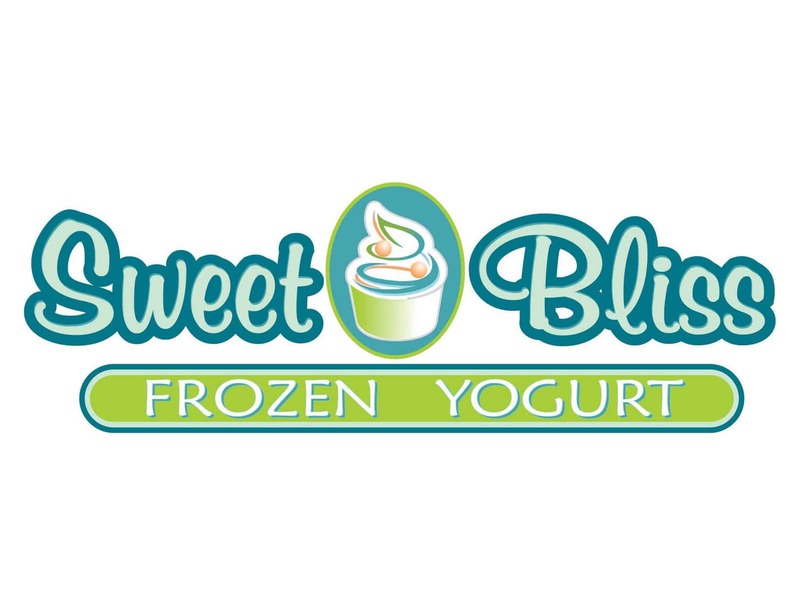 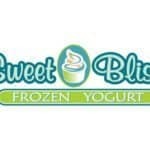 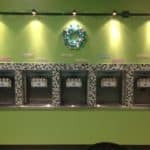 Sweet Bliss Frozen Yogurt offers 10 flavors of frozen yogurt with the option to twist 2 flavors together per machine. 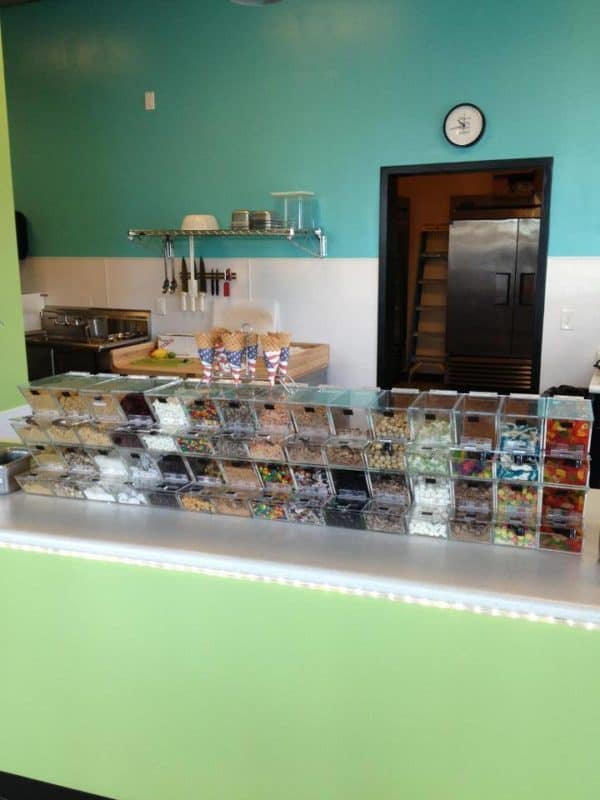 There are 40 different toppings to choose from including fresh fruit, Popping Boba Balls, Gummi Worms, granola, almonds, Mochi, and lots of chocolate! 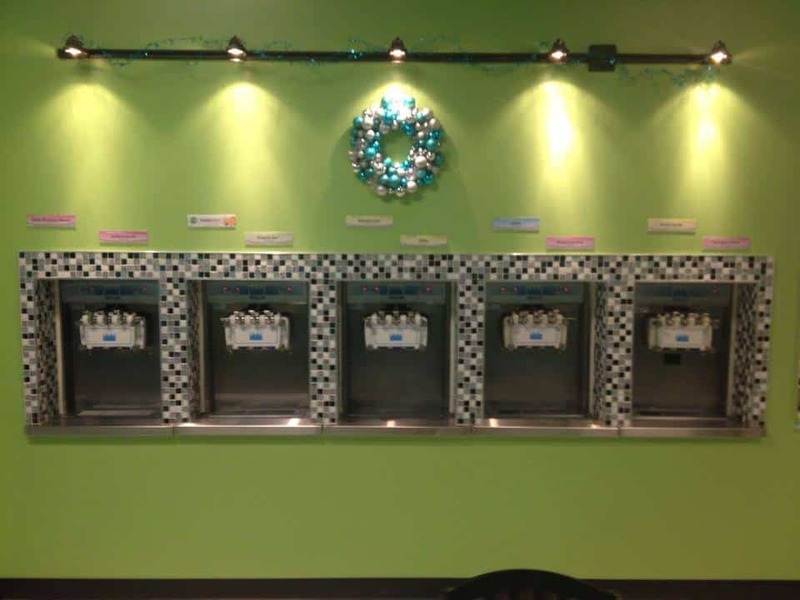 We also have hot fudge, hot caramel, plus a variety of sauces including sugar-free chocolate and sugar-free caramel. 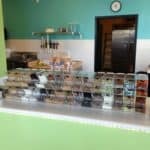 We have gift cards and loyalty cards too.